Protek Group Limited is a trading style of Lloyd’s Broker Lucas Fettes & Partners Limited. We provide home owner warranty cover for new build, conversion, social housing, custom build and self build developments throughout the UK. We are regulated by the Financial Conduct Authority (FCA) and an Associate member of the CML. Each housing unit insured with a Protek warranty has to undergo a technical audit . The audit process is there to check the design, workmanship and materials used in the construction process, to ensure they meet with the requirements outlined in the technical manual. Protek new home warranty is a Consumer Code For New Homes user. The New Home Warranty provides the home owner with up to £10 million cover for a new development and is an equal alternative to an NHBC or Premier Guarantee warranty. It is only made available to developers who have successfully met (and continue to meet) Protek’s registration requirements. If you wish to check the registration status of your builder or developer, please contact Protek here. The Consumer Code for New Homes has been established to ensure that best practice is followed in respect of the marketing, selling and purchasing of New Homes and to set expected standards for after sales customer care service. 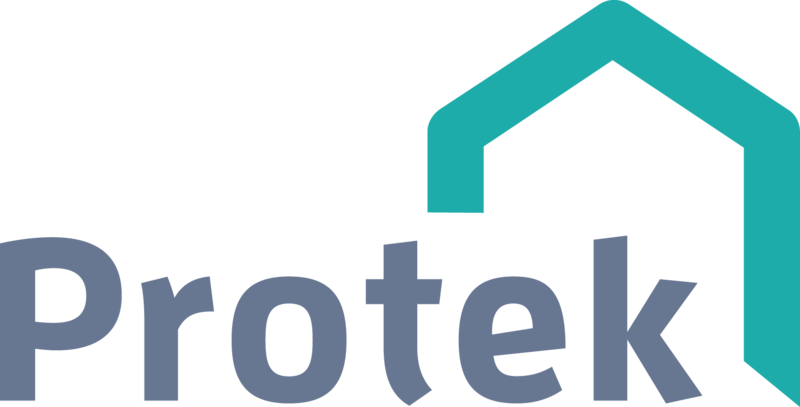 From the 1st April 2016, All new homes built by a Protek registered builder or developer will be expected to register with The Consumer Code For New Homes. Protek’s new home warranty is an insurance policy that provides cover for defects in the design, workmanship or materials occurring during the construction process subsequently causing major damage during the 10 years policy period (or 10 in respect of Social Housing) The policy does not cover defects in the first two years of cover (which remain the responsibility of the developer) unless the developer is no longer in business or refuses to fix an issue defined in the policy as a defect. Should you need to make a claim under your policy, instructions on how to do so are contained in the the policy booklet under the ‘Claim Notification’ section.